Freshly Roasted Coffee in Rutland. Visiting the area, or lucky enough to live in Rutland? Either way, we are sure you have come across Normanton Park Hotel before. Nestled neatly on the shores of Rutland Water, it boasts a superb view of the reservoir and the iconic Normanton Church. Normanton Park Hotel is part of the ‘still standing’ remains of the Normanton Manor which was built in the 1700’s. This old stable block is now home to 30 bedrooms; 15 of which have views of the water, along with a restaurant, bar area and conservatory for larger functions. The clock restaurant offers light bites, breakfasts, afternoon teas and evening meals. The bar area is open to guests and non-guests alike with no pre-booking required. Dogs are also welcome in the bar area and fresh water is readily available for your furry friends too. 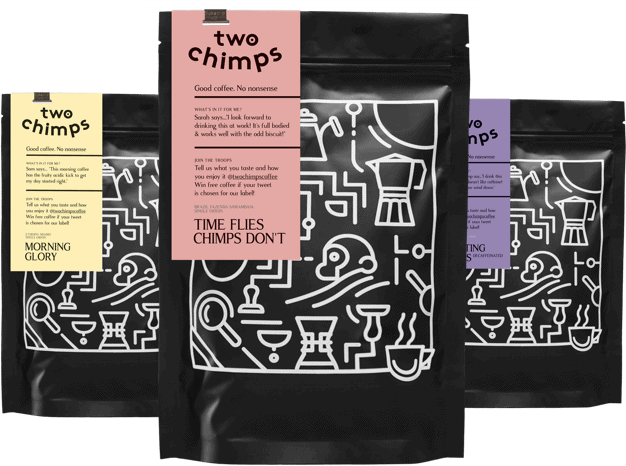 To add to the splendid offerings, you will now find Two Chimps Coffee served in the bar and restaurant. We specialise in freshly roasted coffee in Rutland and have different single origin coffees to suit different times of the day or brew methods. Normanton Park has three different coffees available, all of which have been freshly roasted in Rutland. The first of these is available through an espresso machine. Currently, the coffee on offer is a single origin from El Salvador. This full-bodied coffee works with or without milk and we think it is a perfect all day coffee. In addition, a swiss water processed decaffeinated coffee currently from Mexico is also available. This coffee is 100% chemical free and is also available as an espresso-based drink. An on-demand grinder is used for grinding the freshly roasted coffee, which grinds just the right amount of coffee per cup. As a result, this ensures that every cup is made using freshly roasted and freshly ground coffee. Lastly, a lighter roasted coffee is available for breakfasts and functions. This coffee is brewed through a paper filter and is currently a single origin Mexican coffee. Freshly roasted and ground each week, this filter coffee is juicy and sweet, with or without milk. So, if you are looking for freshly roasted coffee in Rutland and relaxing on the shores of Rutland Water seems like your thing, get yourselves down to Normanton Park Hotel. In addition, are you interested as to where else you will find us?